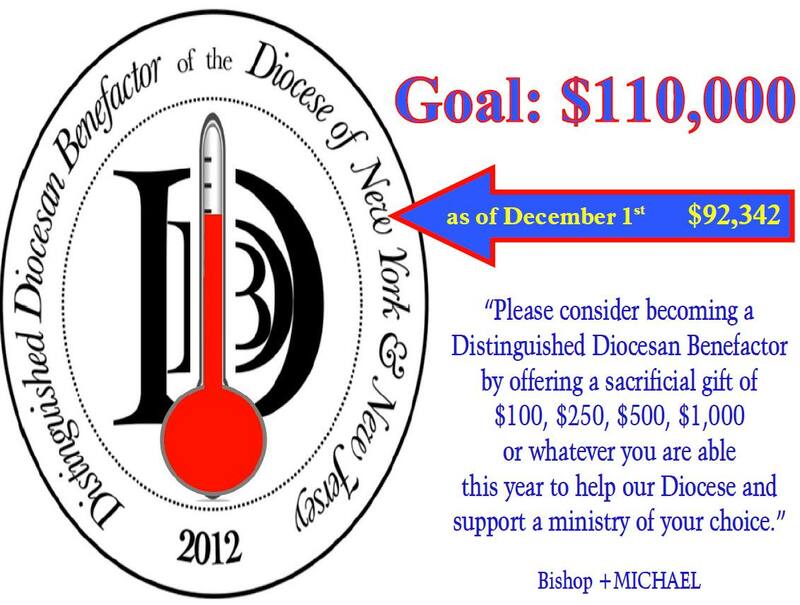 Diocese of New York-New Jersey - December has arrived! “Count-down” for 2012 DDB Contributions! click on the image above ... and get started!